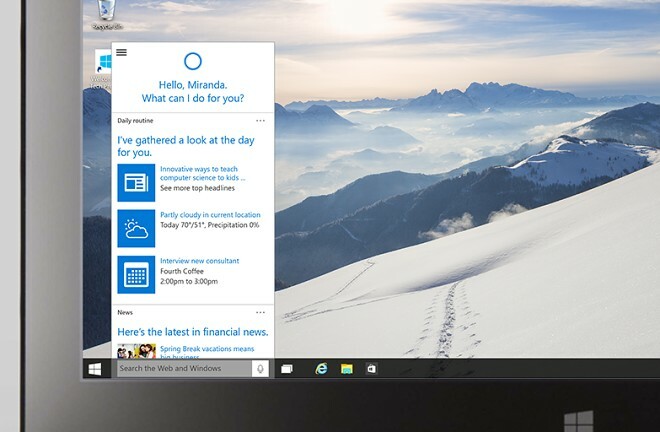 The cloud-based Cortana assistant is officially going to be part of Windows 10 on the PC. It is now more intelligent and useful than ever. 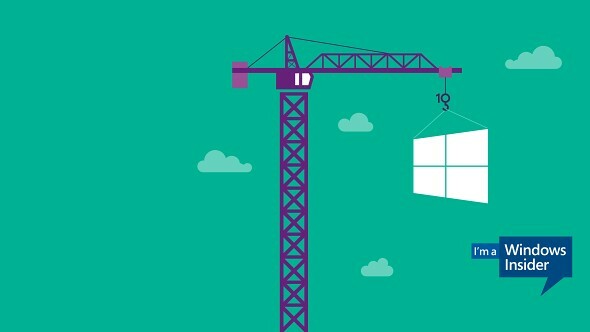 During today’s Microsoft Windows 10 event the assistant software was showcased in all its glory, working on a Desktop machine. 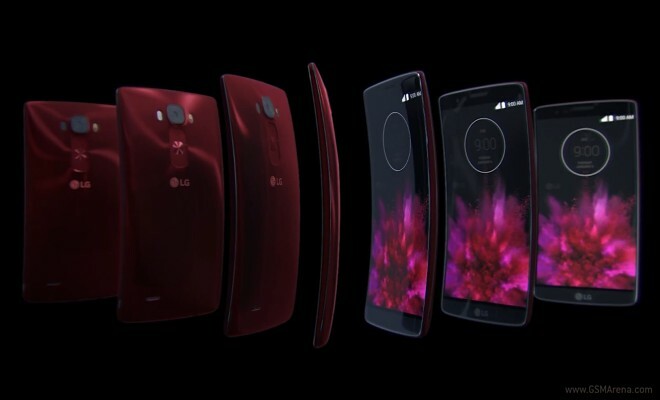 LG is definitely no stranger to flashy commercials and visually impressive promos and the Korean giant seems to be going all out for the LG G Flex 2 – the latest addition to its device lineup. The recently released video is somewhat of an extended version of the clip show at CES 2015 when the smartphone was announced. 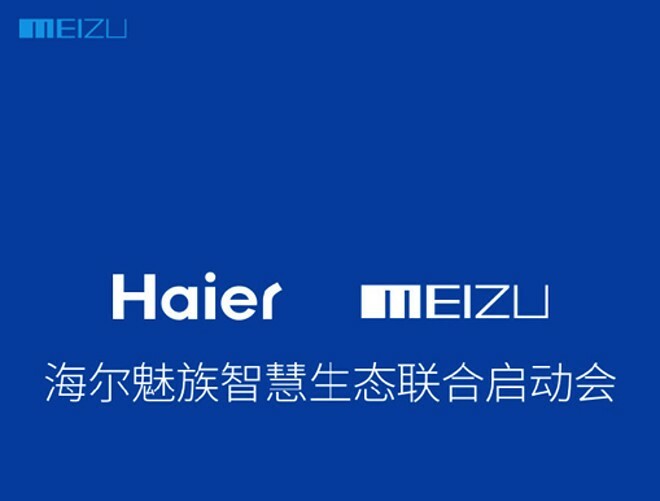 Meizu, one of the top ten smartphone manufacturers in China has announced today that it is joining forces with Haier, which most probably hints at an upcoming array of connected home appliances. Haier Group has a long tradition of developing, manufacturing and selling a wide array of consumer electronics, ranging from air conditioners, microwave ovens, washing machines, refrigerators, all the way to mobile phones, computers and televisions. 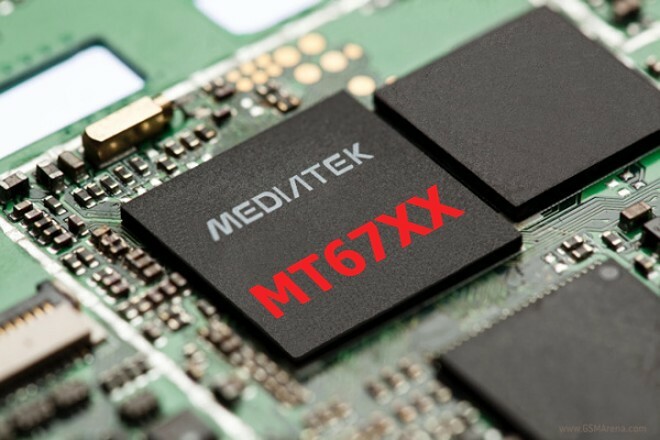 MediaTek seems to be gathering increasing support from device manufacturers and users all around. The Taiwanese chip maker used to mainly target the budget segment, but recent CPU MT CPUs have been performing admirably on mid-ranged devices and beyond. 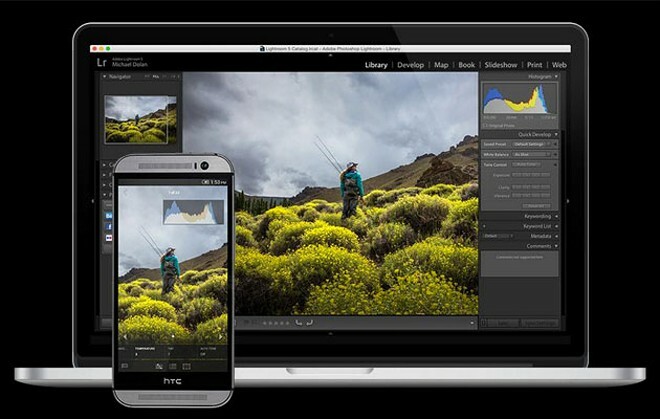 Adobe Lightroom, one of the cornerstones of the company’s popular creative suite is not a novelty on mobile devices. The photo-editing software is already available on iOS, bringing a set of basic features, enough to get you through simple tasks on the go. Firefox Hello is one of Mozilla’s most exciting innovations. It is an implementation of the WebRTC API that allows easy browser-to-browser voice, video and p2p file sharing all without any additional plugins. 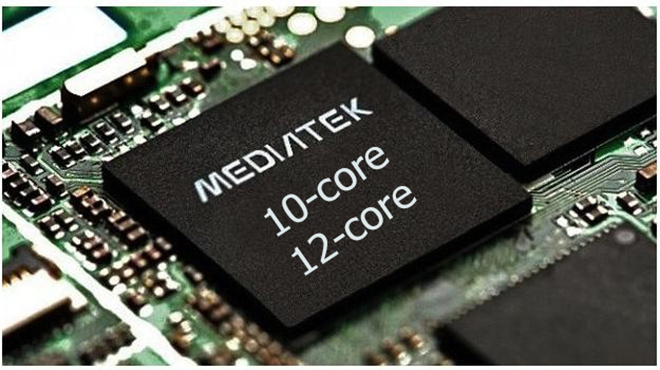 Mediatek is indeed a formidable force in the mobile world. Its chips might not be as impressive as the top-end Nvidia, Samsung and Qualcomm ones, but the Taiwanese manufacturer pretty much dwarfs all competition when it comes to the sheer volume of units it has and can produce. It not only powers the Chinese smartphone and tablet industry, but is responsible for major advancements in the field and has long been at the forefront of processor innovation. 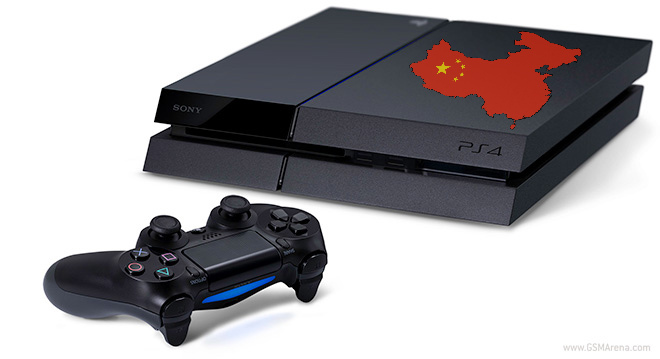 As some of you surely know China was placed under a foreign console ban for the last 14 year, preventing big international companies to sell their products on the market. This is just one of numerous government policies put into place to assure proper content filtration aligned with official policy. 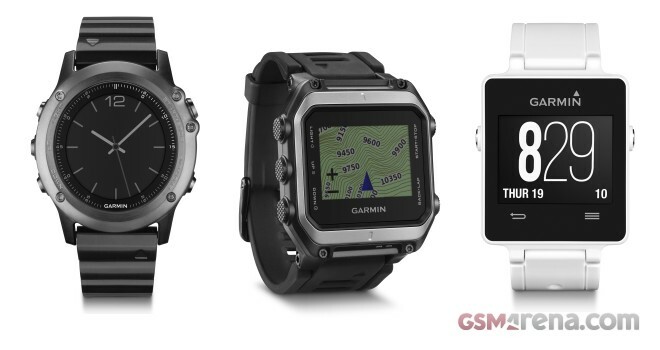 Wearables are undoubtedly on the rise and interest for the odd new tech niche seems to growing by the minute. And even though the emerging market is dominated by big tech giants, like Samsung and LG there are some very interesting offerings available from other makers. 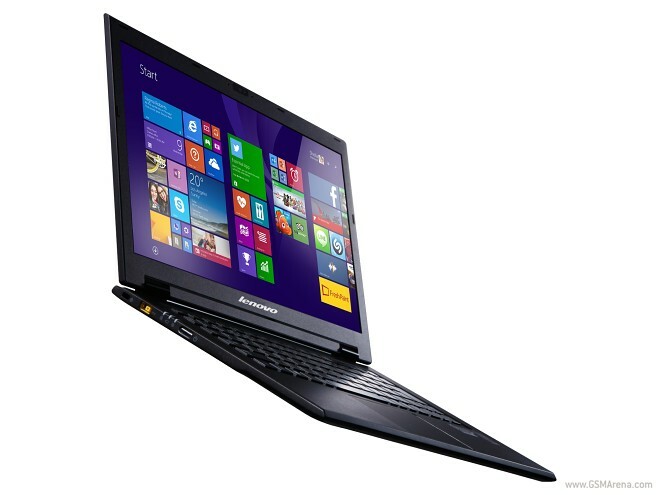 With CES 2015 announcements under way Lenovo wasted no time in the introduction of its future product plans in the mobile PC sector. 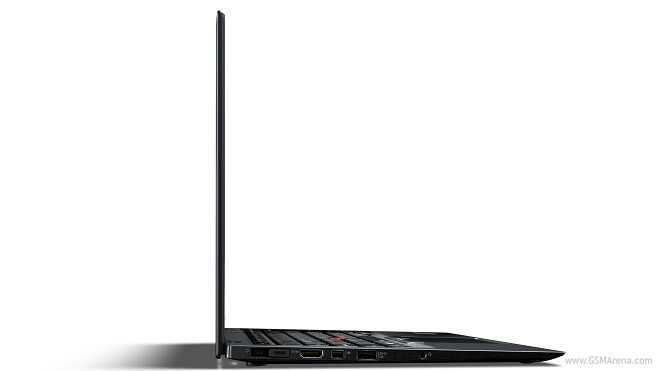 Today the Chinese tech giant introduced the third generation of its immensely successful X1 Carbon model as well as new additions to the ThinkPad X, T, E and L families. The press release also discloses information on a new IPS panel by the company, as well as an interesting power-bank with interlocking design and multiple charging accessories. 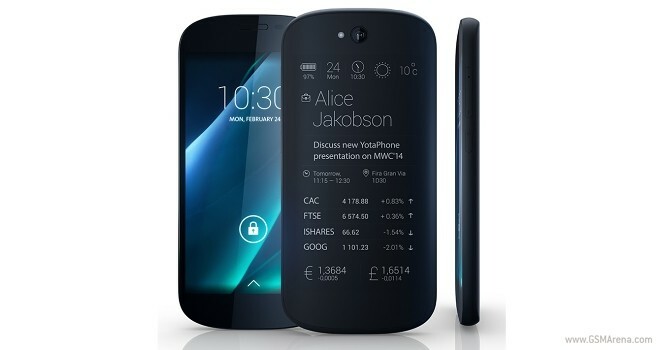 The Yotaphone 2 is definitely a peculiar take on smartphone design with its dual-display setup, powered by a more than adequate set of hardware. 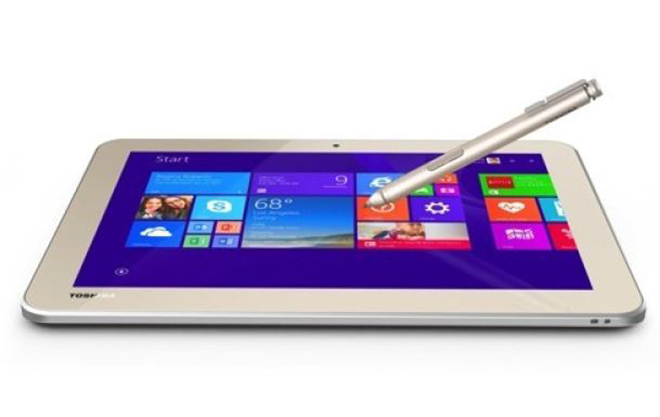 The Russian innovation has definitely been gathering gazes and exciting tech fans all around.